Без регистрация! Оставете само име и телефон и ние ще се свържем с вас! Съгласен съм личните данни, които предоставям, да бъдат обработвани за нуждите на настоящата поръчка и съгласно Уведомление за поверително третиране на личните данни, с което се запознах. ПОДДЪРЖА ИЗБОР НА ПЛАТЕНИ ИЛИ НЕПЛАТЕНИ ПЪТИЩА. ИЗБОР ЗА ИЗБЯГВАНЕ НА ЗАПЛАТЕНИ ЗОНИ, ЕДНОКРАТНИ ТАКСИ, НЕАСФАЛТИРАНИ ПЪТИЩА И ДРУГИ. СЛЕДЕНЕ НА ВРЕМЕТО НА ШОФИРАНЕ, ВРЕМЕ ЗА ПОЧИВКА, СМЯНА НА ШОФЬОРИ. ИНФОРМАЦИЯ ЗА ЗАКОНИ В СТРАНАТА ПРИ НАВЛИЗАНЕ В НЕЯ: ОГРАНИЧЕНИЯ НА СКОРОСТТА, СПЕШНИ ТЕЛЕФОНИ, АЛКОХОЛНИ ПРОМИЛИ И ДРУГИ. ВИЗУАЛИЗИРАНЕ НА ГРАДСКА ЧАСТ, ПЛОЩ И ИМЕ НА ИНДУСТРИАЛНИ ЗОНИ, ФЕРИБОТИ, ТУНЕЛИ, РЕКИ, МОРЕТА. 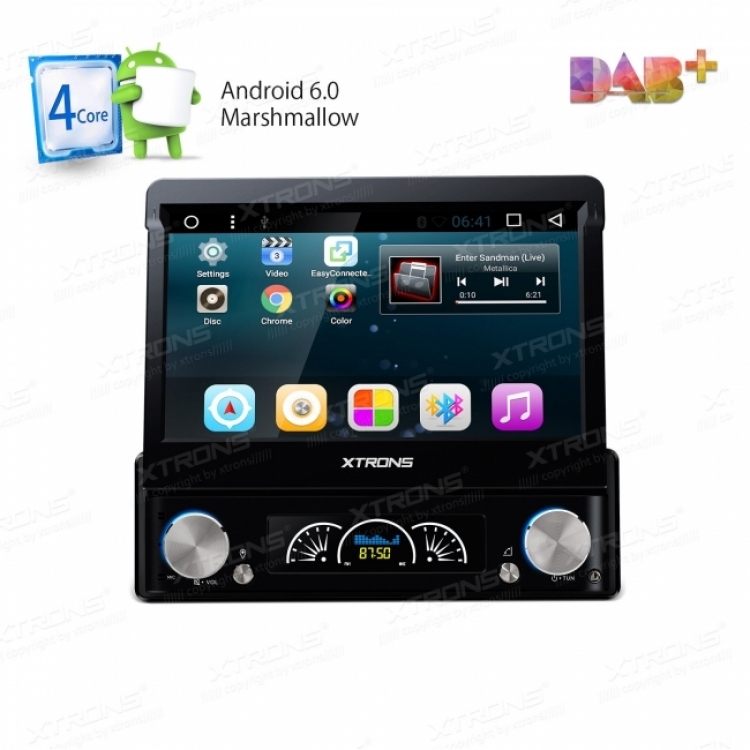 Android Marshmallow: the newest, fastest and smoothest operating system – much more powerful than any other, previous in-car entertainment system. 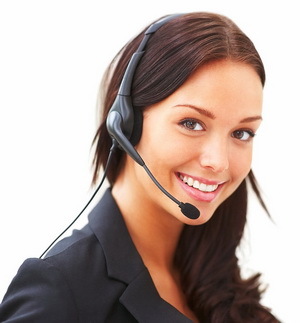 Making hands-free Bluetooth easier and safer, as callers can hear you with improved clarity. Optional mic required. External DVR helps to record your journeys for added peace of mind, ultimately improving your safety and security on our busy roads. Optional DVR required. Have confidence when reversing. Reversing cameras help you to see clearly what’s behind you. Optional camera required. Retrieve real-time data, in an easy to read format, allowing you to understand any troubles with your car’s computer. A tuner which gives you better sound quality and stronger signal for receiving digital audio broadcasting. Optional DAB+ dongle required. 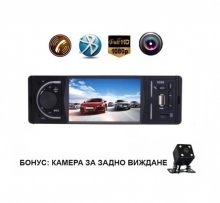 Mirror your smartphone to the unit and operate all the entertainment features. Play games, watch videos and enjoy. Four-core processors (32-bit CPU) generate great power and performance from the heart of the unit. 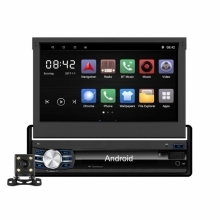 Hook up your head unit to any Bluetooth device and access music, share videos and make calls hands-free. 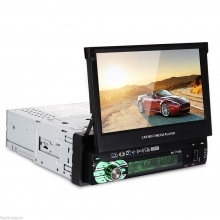 Enjoy the full DVD experience from the comfort of your own car. Licensed Kudos maps for Windows CE models. Google Maps, iGo, Sygic are available for download on Android models, so you never get lost. 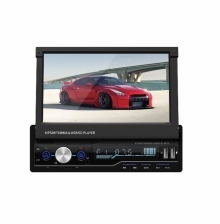 High Definition provides a crisp resolution, maximising your in-car entertainment experience. The built-in radio tuner with RDS enabled gives you 18FM & 12AM stations as well as live updates. The SD card portal allows for additional access to your personal files and information, for easy exchanges. 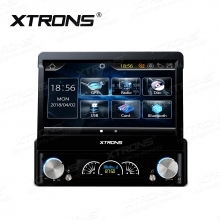 Multi-touch screen, provides a remarkably fluid and intuitive operation. Enjoy the ability to roam the internet freely without restriction. Optional dongle required. A built-in USB port to upload, download & connect your music, files and information on the move. Built in Wi-Fi allows for faster LTE download speeds and greater access to the internet, wherever you are. Плащането се извършва чрез БАНКОВ ПРЕВОД или НАЛОЖЕН ПЛАТЕЖ.